What is funny about Nigeria? General Muhammadu Buhari may have won the election as Nigeria’s new president but the hero of that victory is unabashedly Bola Tinubu, the All Progressive Congress APC National Leader. After trying to bulldoze through the maze of intrigues that make Nigeria’s politics tricky for a record three times, the General had declared that he was done with trying to be civilian president. If he thought his value was spent, Tinubu thought differently and put his massive wealth, national contacts and extensive South West connections to play for the General. history. According to him, “when the French were in crises, they sent for and got DeGaulle to come back from retirement; when the British were confronted by a national emergency, they sent for and got Winston Churchill to return from retirement. When America had her own crises, they fell back to a retired General Dwight D. Eisenhower” Reasoning that the People’s Democratic Party had led Nigeria into a crisis situation, Tinubu said, the time came for Nigeria to revert to one of her war veterans, Muhammadu Buhari. For me, this was the greatest comment of the entire presidential campaign. The Presidency is in the pocket now. The hard job has just started. More sacrifices may be required of those in the winning team. How much of control will the General permit? 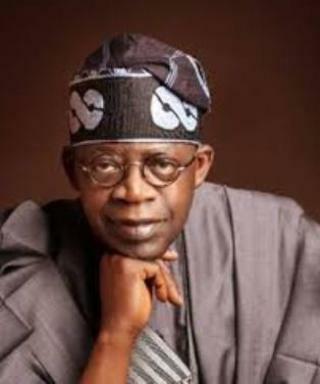 How much of political sacrifice will be called of Tinubu? How much willing are the partners going to make in the days ahead? How much of concessions would be made to the outgoing government and how much of concession would the in-coming government demand from the reckless gang that is leaving the scene? The challenges ahead are no doubt greater than than the frills. Tinubu is the political general that made the election of Buhari possible. They need to clearly identify turfs for each to flourish otherwise, acrimony looms. President Goodluck Jonathan entitled to some concessions because of his naivity but how much would that cost the integrity of the anti-corruption crusading General? In the rotten basket of governance that General Buhari will inherit would be the endless list of scandals, frauds and financial sleazes. He will inherit a country driven through from high quarters by ethnic riving massaged by officialdom and religious harlotry of the form never seen before. 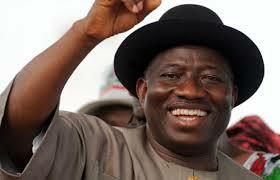 He will collect a basket filled with cynicism and dispirited fighters who had made every arrangement for win or waste but were only held back by the praying hands of some citizens, the answering mercy of God and the spirited effort of global statesmen who turned Nigeria into a diplomatic shuttle ground as never before seen under the Goodluck Jonathan years. His naivity was callous to the extreme but it seems pretty obvious that the new government would have to make some concessions to cover the shame of the luckless years of Goodluck Jonathan. Is this the time when Major Chukwuma Kaduna Nzeogwu had prayed for when Nigerians would no longer be ashamed to call themselves Nigerians? 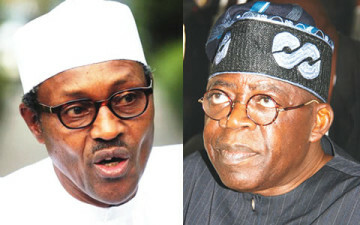 Tinubu and Buhari have in their hands, a golden opportunity to make it so.